Specialised machinery with an equipment finance plan that supports business growth. For many businesses, having reliable, up-to-date plant machinery and equipment is important. That’s why we offer dedicated machinery finance solutions for companies within the manufacturing and construction industry. Acquiring specialised machinery can be costly, especially if you focus on purchasing equipment outright. Fortunately, there is another, more tax efficient and cash flow friendly way. Plant and machinery finance is a simple funding solution that provides your business with the use of the latest industry equipment with a more manageable finance plan. At Maxxia, we can arrange machinery finance funding for a range of industry plant equipment. Whether it is CNC machinery, construction vehicles or factory machines, Maxxia will help you to source suitable machinery and arrange a suitable lease agreement, supporting you on your way to growing your business. 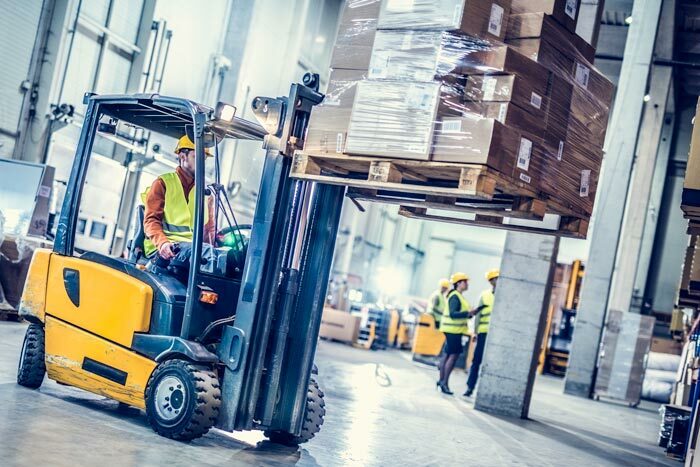 Maxxia’s machinery leasing solutions split what would be one large upfront cost into manageable monthly payments, making budget management easier and removing the need to pay out a large sum of capital outright. When you purchase machinery outright, it’s likely that the most up-to-date and reliable equipment is out of reach. 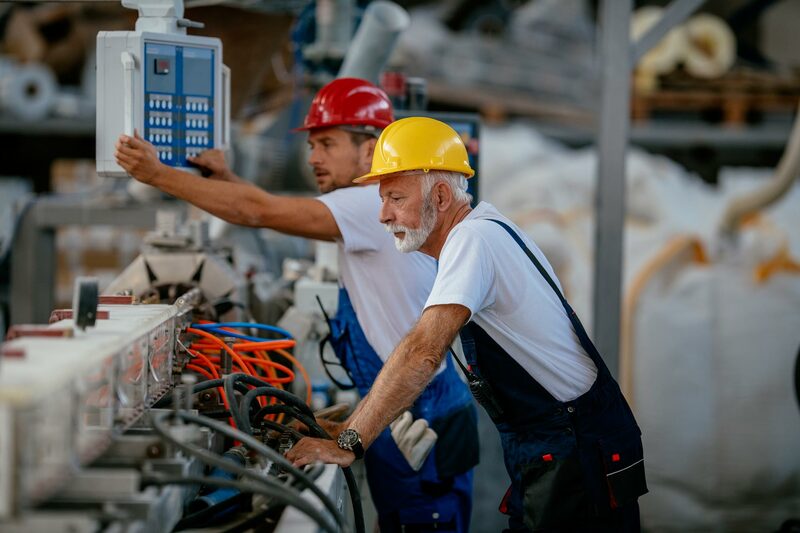 With the costs of finance for machinery spread out, you can afford to use the latest high quality and high-performance kit, which can help to make your whole business run more efficiently. Maxxia can offer machinery and plant finance agreements that are flexible, meaning your lease agreement can be tailored to your business, to your budget, incorporating end of lease options you may require. Maxxia aims to provide you with support right from the beginning of the finance contract all the way through to the end of the leasing period. So you’ll have financial experts on hand giving you advice and support. At Maxxia we provide you with an expert asset finance service, helping you to organise a lease agreement for plant and machinery equipment that suits both your budget and requirements. We will ensure that there are always financial specialists at hand to support you throughout the process, giving you expert advice and support on decisions that directly impact your business.